Carlow Town, located in the heart of the South-East of Ireland is often overlooked because Kildare and Kilkenny are just a stone’s throw away. This is the reason why Carlow would make an ideal base for a short break so you can discover the real hidden gems in this beautiful county. Easter is the most important day of Christianity but by the 5thand 6thcentury there was a divergence within the church as how to calculate Easter. In a nutshell, the Celtic Church celebrated Easter on a different date than the Roman Catholic Church. In 630 AD Pope Honorius wrote to the Irish threatening excommunicacion if they did not conform to the Roman way of calculating Easter. As a result of this letter the church in Ireland held a synod in 632 at Magh Léne or as it is known today Old Leighlin in Co. Carlow. 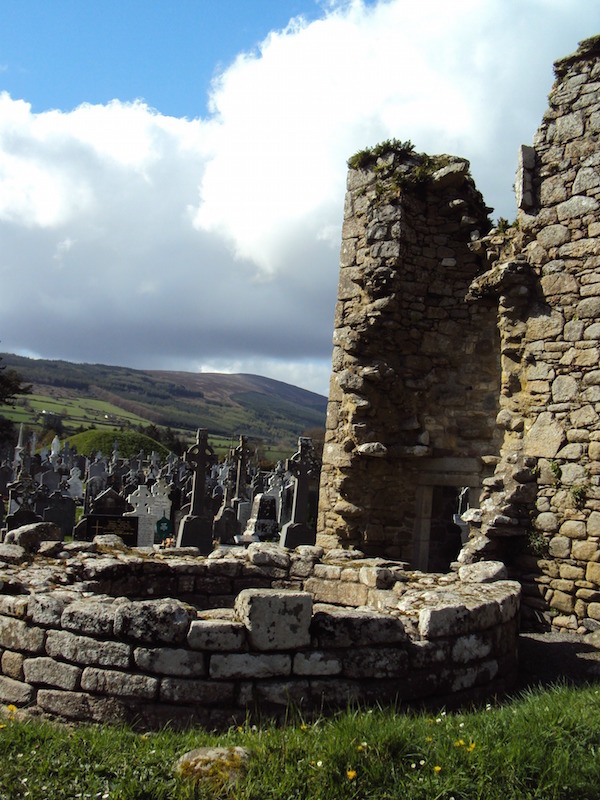 The synod probably took place at the site of Old Leighlin Cathedral which is built upon the ruins of an early monastic site founden by St. Gobban in the early seventh century. At the time of the synod St. Laserian, who is also known as Molaise, who was the successor of Gobban was the leader of the religious community here. Hard to imagine that all that was going on where there were no proper roads in the country, never mind the economical impact it had on the local community. Evidence suggests that at the time about 1500 monks lived on the site where the Church is now. 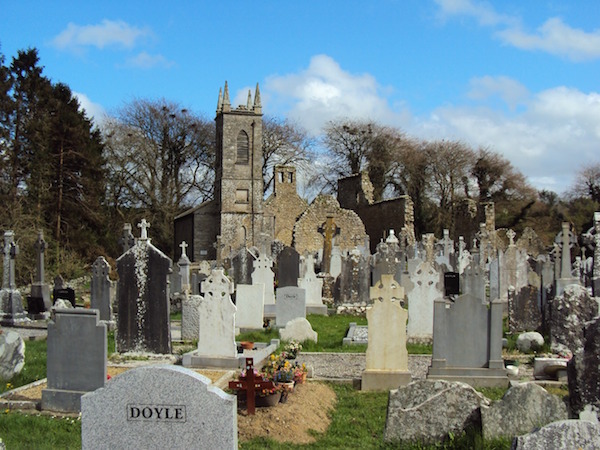 Today Old Leighlin is a small rural village a few miles to the South of Carlow town and St. Lazerian’s Cathedral now belongs to the Church of Ireland. 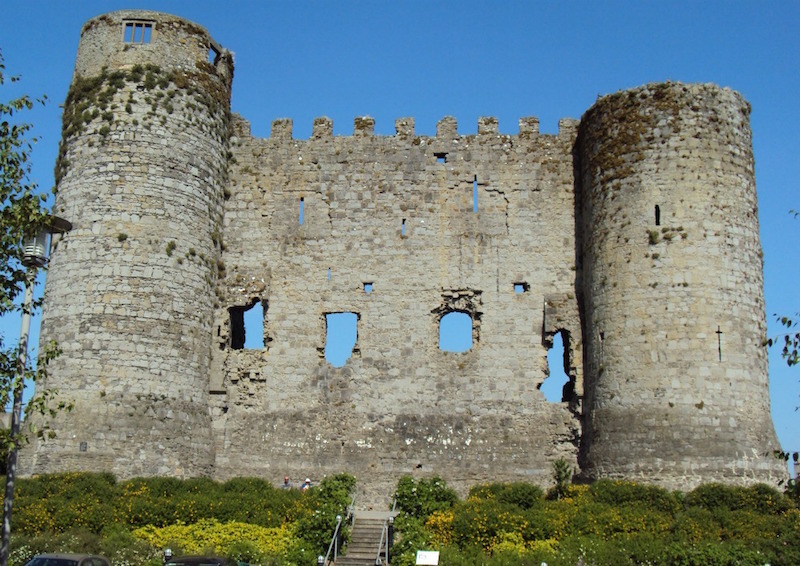 Carlow Castle was constructed by William Marshal (about 1207 – 1213) to guard the vital river crossing and it served as capital of the Lordship of Ireland under King Edward III from 1361 – 1374. The castle remained impressive until 1814 when a Dr. Middleton tried to convert it into a lunatic asylum and blew it to bits. Only the Western wall with its circular towers remains today. However it still is an impressive landmark in the town. 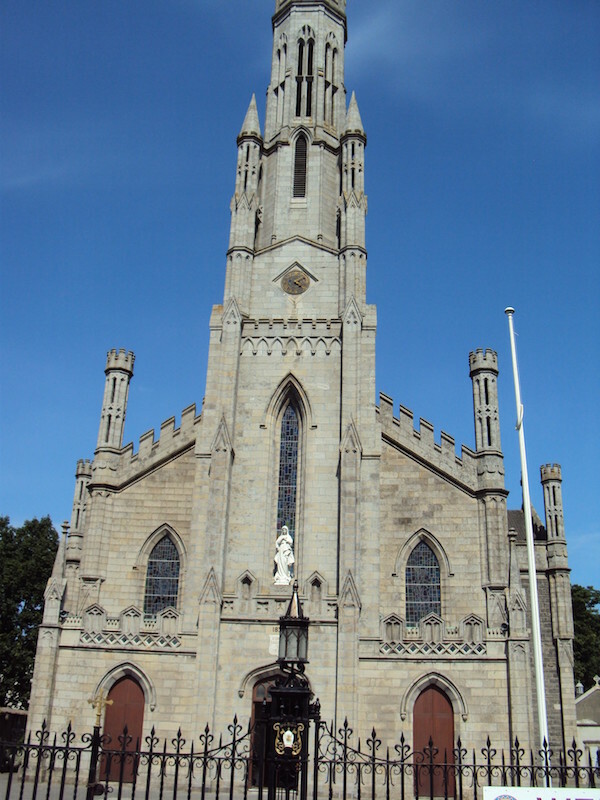 Today Carlow Town has about 23000 inhabitants and provides the ideal base for day trips in the neighbouring counties. With severalB&B’s, hotels and selfcatering accommodation, it caters for all budgets and needs. All shops are in walking distance on Tullow and Dublin Street. The Fairgreen Shopping Centreis also located close to the town centre. 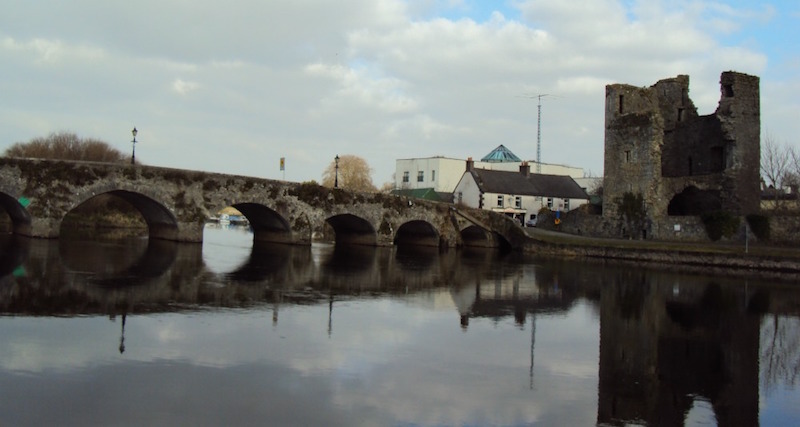 The focal point of Leighlinbridgeis its valerian-bearded bridge, built in 1320 by Maurice Jakis the Bishop of Kildare and Leighlin beside the Black Castle which is one of the earliest Norman castles in Ireland. Although the bridge was widened to accommodate motor traffic, it is still the original structure. 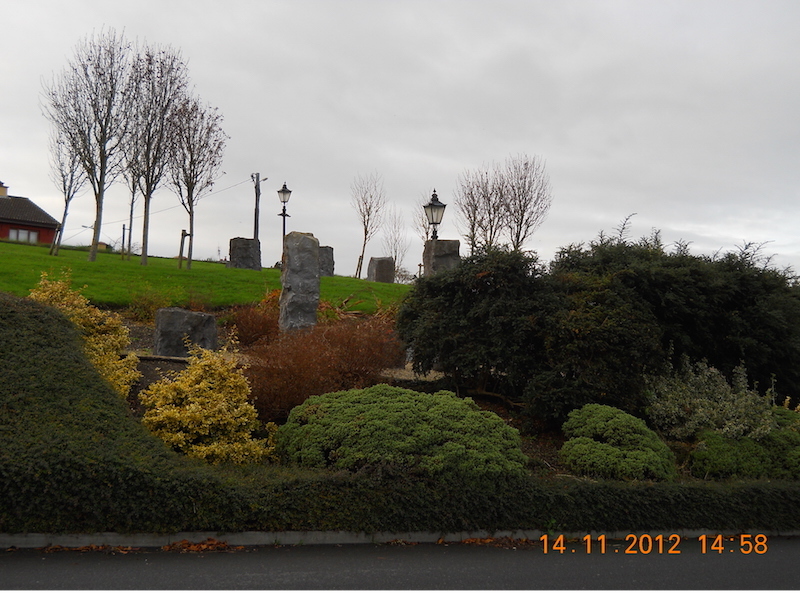 Although only small, Leighlinbridge has a close knit and active community which manage and maintain a few nice community gardens. It even won the gold medal in the Entente Florale competition in 2001. Leighlinbridge is the ideal base for walking, boating and cycling and is part of the Mount-Leinster-Heriage drive.The Lord Bagenal Hotelprovides its own mooring and is one of the finest hotels in the County. 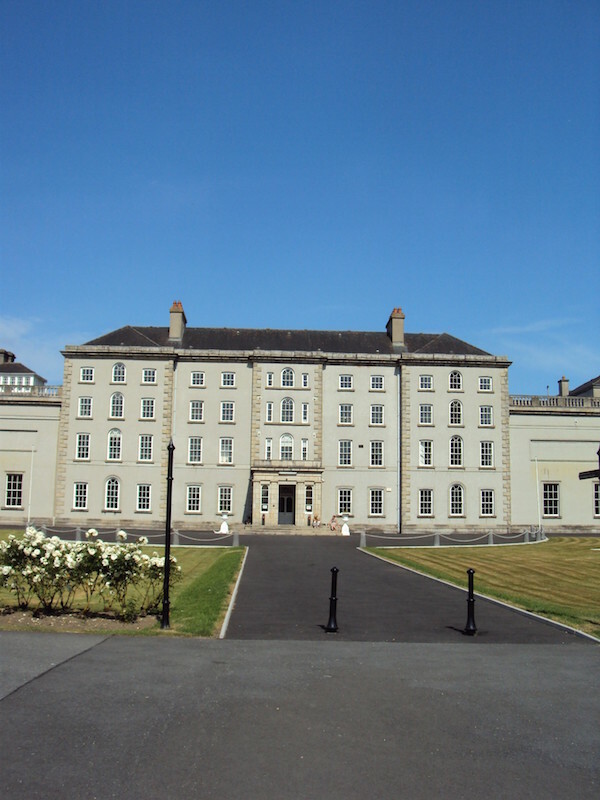 St. Patricks College Carlowwas founded in 1782 by Dr. James Keefe, Bishop of Kildare and Leighlin and his co-adjutor Bishop Daniel Delaney and opened in 1793. From the start it was both a lay college and a priests seminary with the studies of Humanities at the core of the academic curriculum. However, in 1892 it became a seminary exclusively. In 1990, nearly 100 years later it finally opened it’s doors again to lay students. The last priests were ordained here in 2001 and theoretically, the college is still open for seminarians. However, there are only very few at the present so the semenarians from the diocese of Kildare and Leighlin are sent to Maynooth. Today the college is located in the heart of Carlow town in the “Cultural Quarter” with the Carlow County museum, the library, Carlow Cathedral and the Visual/ GBS Theatreliterally on its door step. At 192 km (119 miles) the Barrow(An Bhearú) is the second longest river in Ireland. 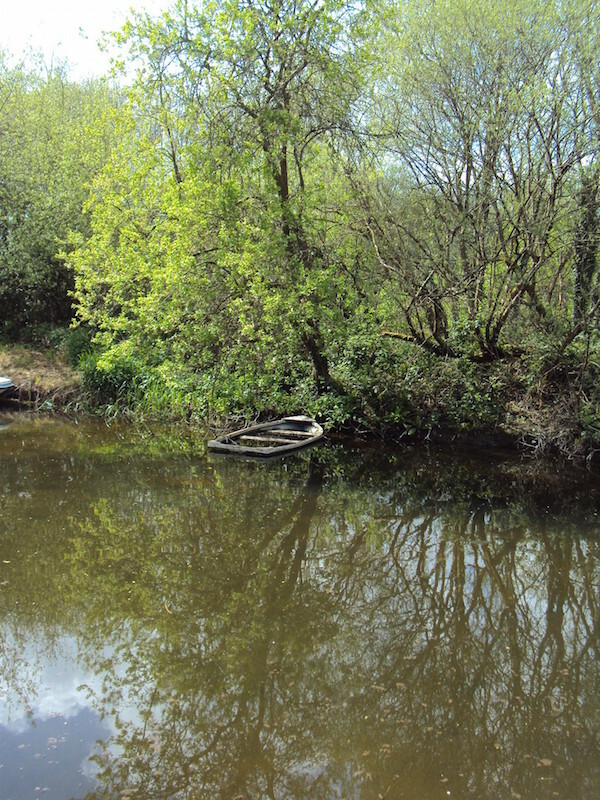 Along with the River Nore and the River Suir, the Barrow is one of the Three Sisters. The Barrow Valley is considered one of the most scenic and fertile valleys in Ireland where several waves of immigrants left their stamp. The evidence can be found all over Co. Carlow and beyond. To name but one example: St. Mullins was and still is a magical place founded by Moling in the middle of the 7thcentury. Not only did he build the first saw mill but also established the longest running ferry across the river Barrow. The ferry stopped in the late 1960s and was running for about 1300 years continously. St. Mullins had the same significance as Glendalough and Clonmacnoise at the time, so it’s a real hidden gem waiting to be discovered. 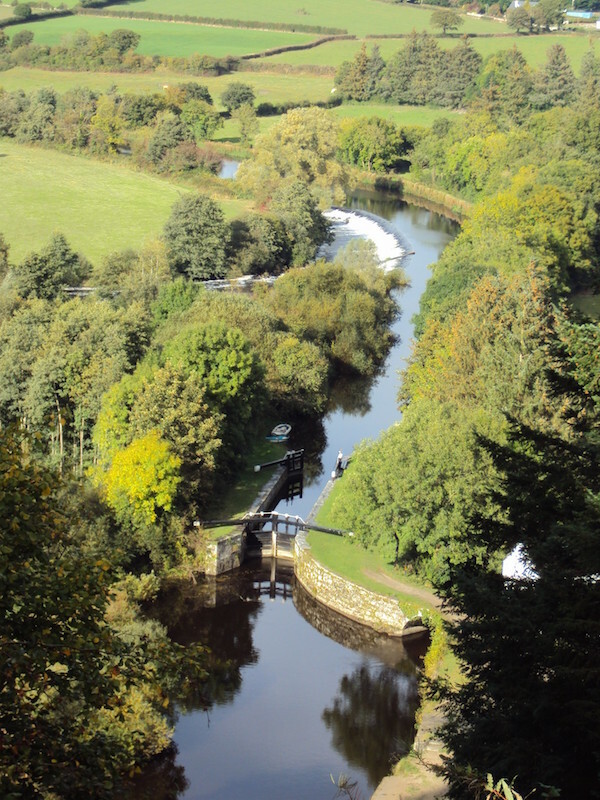 The Clashganny Lock between St. Mullins and Borris is one of the most scenic landscapes on the river and probably the most photographed lock on the Barrow. The picture speaks for itself. Today the river offers several activities for the entire family. Cycling, Hiking, boating or a leisurely walk and much more are waiting for anybody who is ready to indulge in the landscape along its banks. St. Mullins – 1400 Birthday Party How did I get started with Irish Whiskey?